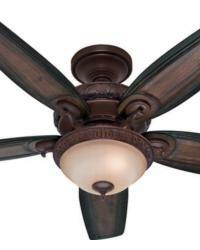 Prestige Ceiling Fans by Hunter are the premier collection which lets you experience elegance beyond the everyday. Beautiful-designs & craftmanship. Experience elegance beyond the everyday; with the power of Prestige, Hunter Fans premier collection. 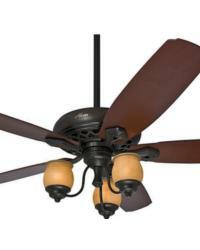 Prestige Ceiling Fans by Hunter are more than just beautiful - they're painstakingly designed and carefully crafted to set the standard by which all others are judged. Not available in big box stores.